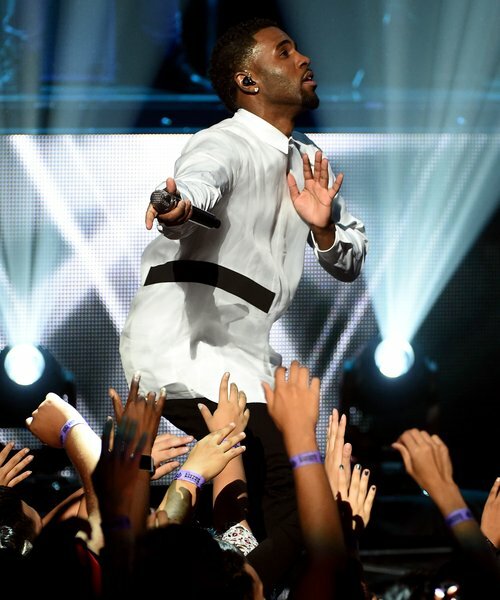 “Sometimes The Shirt Comes Off!”: Jason Derulo Might Get His Body Out At The #CapitalSTB! The ‘Want To Want Me’ star has been confirmed as a Summertime Ball performer – and you may get to see more of him than you bargained for! Ladies, this is DEFINITELY going to be a crowd pleaser! 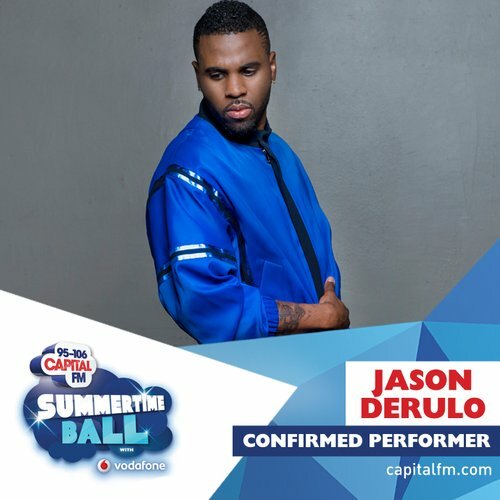 Jason Derulo has just been confirmed as a Capital Summertime Ball with Vodafone performer – and the chances are, he WILL strip off! Find Out Who ELSE Is On Our Incredible Line-Up For The Capital Summertime Ball 2015! Fans of Jason and the #CapitalSTB will DEFINITELY remember the last time Mr Derulo took to the stage at the Summertime Ball – and turned up the heat by ripping his top off mid-performance! You’ve all had your orders – we need to hear a LOT of screams during Jason’s set in order to get some abs on show! Keep it Capital Breakfast tomorrow from 7am as we reveal even more of the hottest hit music stars joining our most insane line up… EVER! Tickets for Capital’s Summertime Ball 2015 with Vodafone with Vodafone go on sale this Friday (1st May) at 8am. Capital VIPs and Vodafone customers have access to an exclusive VIP pre-sale starting today (29th April) at 8am.